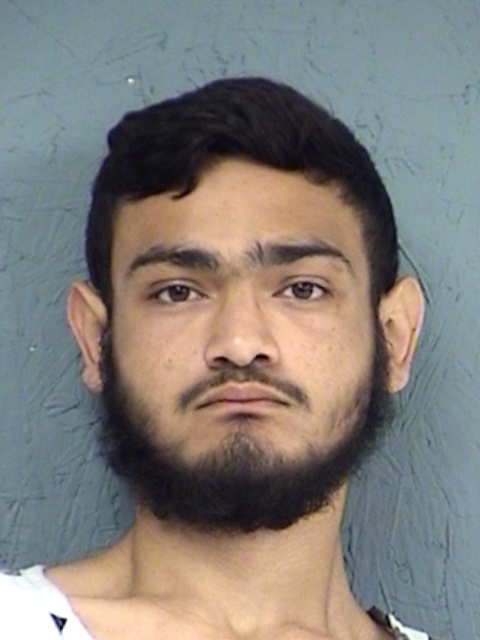 A Hopkins County Jail inmate has had new charges added against him. Reportedly, 18-year-old Ceasar Garcia-Hernandez was being held on drug charges and now has been charged with Aggravated Robbery. He and others allegedly robbed a person of his cell phone and cash. His bond was set at $50,000. His accomplices are still at large.